Health care administrators are professionally trained in management, and they help to ensure that their organizations have the medical, operational and financial resources to serve a wide variety of health care needs. 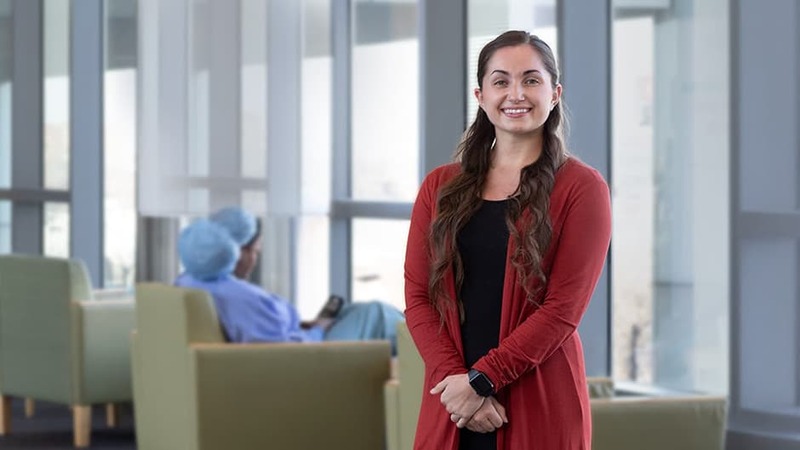 The Master of Science in Health Systems Management degree program provides an exciting career opportunity if you are interested in making a difference in the lives of patients, families and communities. As a health care administrator, you will help to ensure that your organization has the medical, operational and financial resources to serve a wide variety of health care needs. The Health Systems Management program is available on a full-time or part-time basis. Full-time students engage in a two-year graduate program that combines traditional classroom instruction with a paid part-time internship. The Rush teacher-practitioner model brings senior executives at Rush University Medical Center and administrators from other top health care organizations from across the country to your classroom. Also, you will benefit from small class sizes and excellent faculty-to-student ratios. 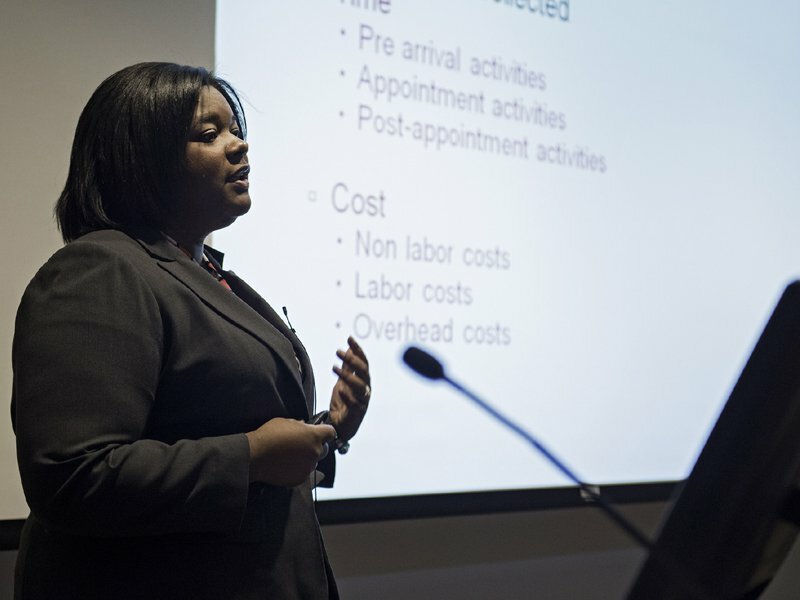 The Rush University health systems management program is ranked among the best in the nation by U.S. News & World Report. 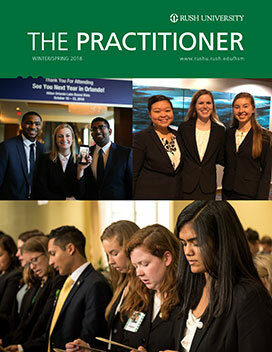 Students participate in nationwide case competitions. Q&A with Health Systems Management student Olivia Velasquez.